As the 3rd Window games are coming closer, the teams are facing up some last moment bad or good news. Some of the players that the national team selectors counted most on, eventually, turned out not to be available for this round of qualifications games for the basketball World Cup 2019 in China. 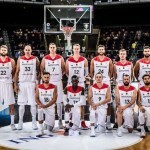 The Eurobasket 2017 Turkey fnalist and vice champion, Serbia, also has the same obstacles. Even thou, Aleksandar Djordjevic put some big names on the list, a big part of them is out of the roster due to injures and contract issues. Miroslav Raduljica, teammates from Fenerbahche Marko Guduric and Nikola Kalinic, and Vladimir Lucic are still injured (although there are still tiny chances for Vladimir Lucic). 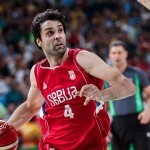 Milos Teodosic is expecting to get the new contract things done in the close future, and until then is also out of the squad. 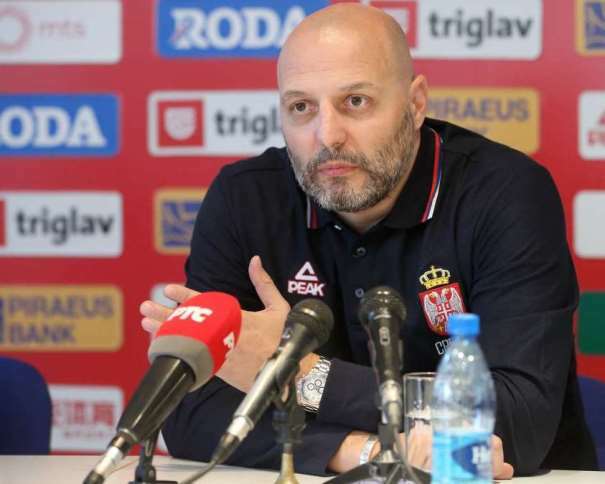 The latest name thet was crossed, unfortunately, is the player from Aleksandar Djordjevic ex team, the amazing playmaker Stefan Jovic, due to the intervention on his eye. Although, there are always some good news, so the team is richer for Nikola Milutinov and Stefan Peno, who will join the team soon, as well as Boban Marjanovic, who will join the team tomorrow, June 24th (he is absent because of his role in one Hollywood movie). 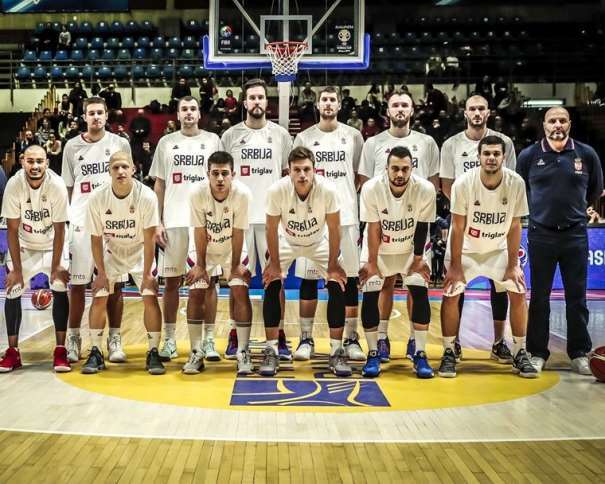 Not only Serbia has been tightening the wheels up, but also their biggest rivals from the group, the national team of Germamy. The team is stepping up strong, so on the selector list are some well known name so as some very young forces. 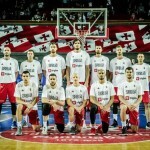 The teams (Serbia and Germany) will face each other on July 2nd, in the city of Novi Sad, Serbia, as the host decided to places other than the capital, Belgrade, also make the center of basketball, and give all the basketball lovers inside of Serbia the opportunity to watch and enjoy the game and see their favourite players. Serbia will play it’s 1st game against Georgia on June 29th (outside), and, after that, on July 2nd against Gerogia, at home. Even though Window games are qualifications games, as chances like these to watch high quality games, make them very popular between the spectators. The game between USA and Mexico was sold out in 1 hour! The players who will not be able to help on the court, of course will be beside the court, to support their teammates and friends during the upcoming matches.